Superior in working, offered HTP Spray Pumps are prepared by professionals in damage free mode. These spray pumps are available for patrons in proper working condition. 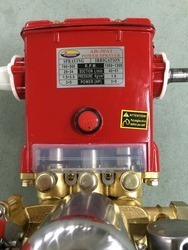 Damage free parts are used for the manufacturing of these spray pumps. 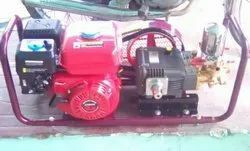 These pumps have longer life working and availability in market in proper packing.